RyLi Gaming Solutions is a website that tries to be a plain and trustworthy guide for computer users, whether they are mainstream or enthusiasts, by helping them choose the best storage device that suits their needs. 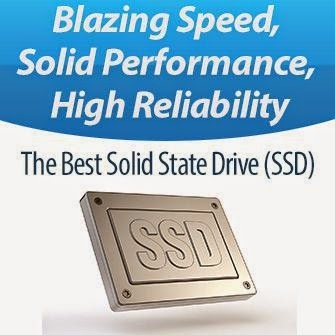 No matter what the device is, let it be a solid state drive (SSD), hard disk drive (HDD), USB flash memory, SD cards, RAM memory chips, or whatever you look for, be sure you will find on our website the best of all brands out there. Here we base our selections on the reviews of the most prominent technical experts and reviewers online, such as: Tom’s Hardware, Anand Tech, Tweak Town, Storage Review, xBit Labs, [H]ardOCP, PC Magazine, Legit Reviews and few others to ensure we only present the best items on our website nothing else.